Former Spokane, Washington, Police Chief Anne Kirkpatrick has been picked as the new top cop in Oakland, sources told NBC Bay Area late Tuesday night. 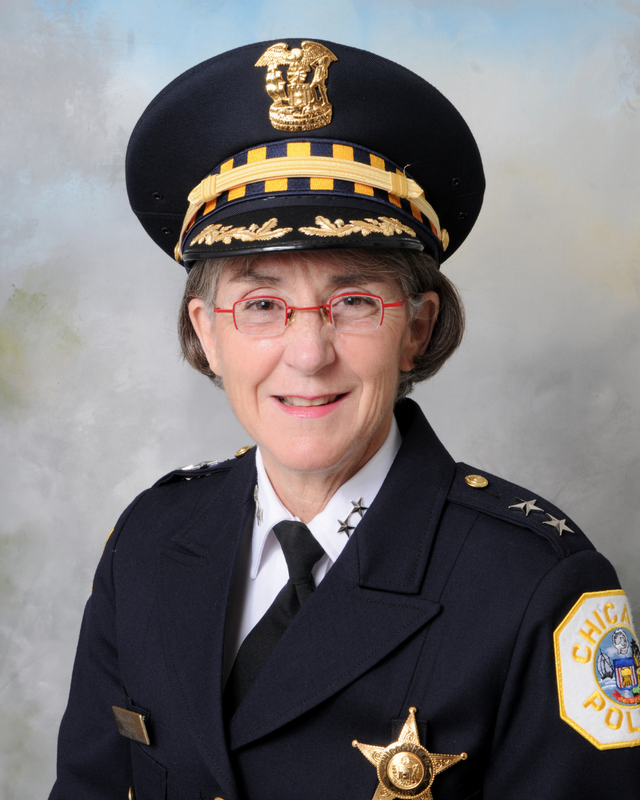 Kirkpatrick will become the first woman police chief in the city’s history. Her most recent position was leading an organizational development within the Chicago Police Department, the sources said. Mayor Libby Schaaf is expected to made the formal hiring announcement Wednesday morning. Kirkpatrick comes to a department mired in turmoil, including a sexual misconduct scandal involving a teen, a racist text scandal among officers and excessive force accusations. Kirkpatrick was a runner-up for the Oakland chief’s job back when Jean Quan was mayor, sources said. She was once second in command at the King County Sheriff’s Department in Washington state, was a semifinalist for Seattle police chief and a finalist for Chicago’s top cop position.